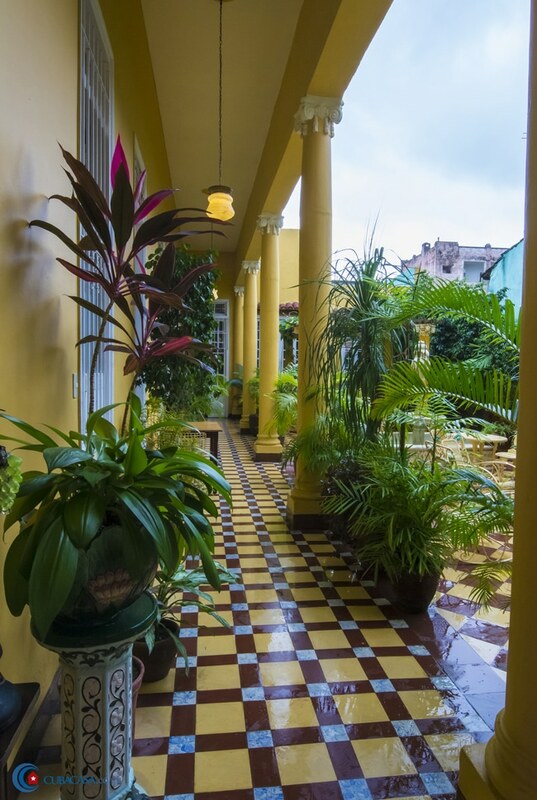 Orlando and Diana live in a lovely colonial casa particular in Santa Clara. 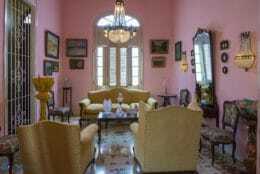 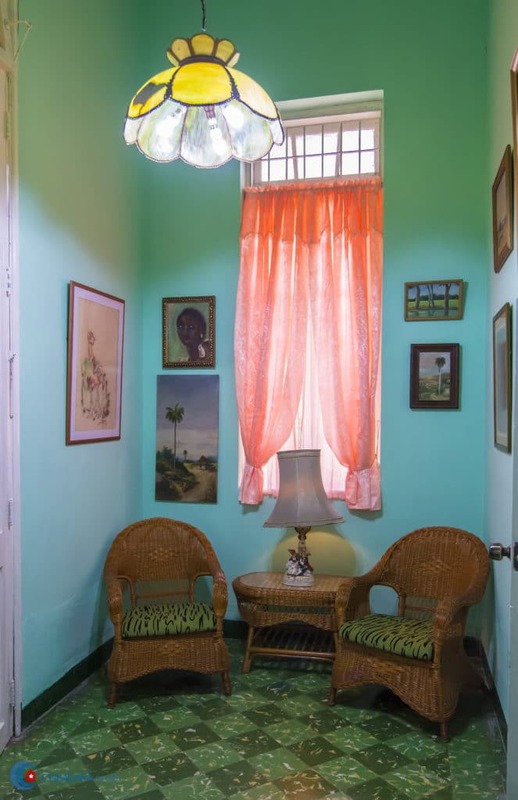 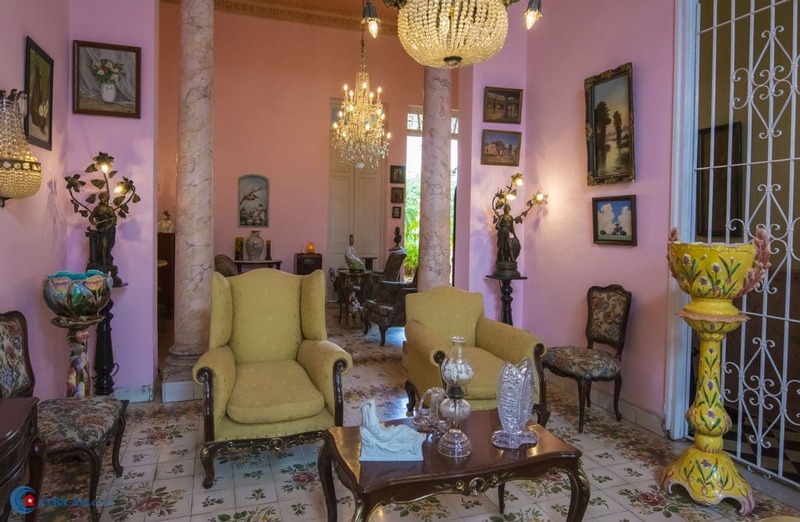 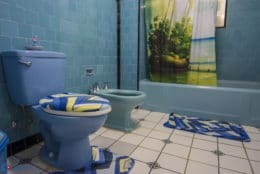 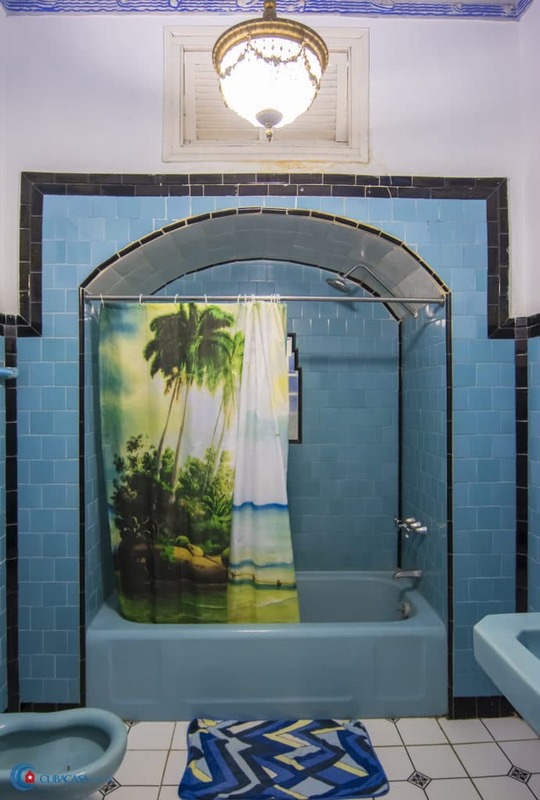 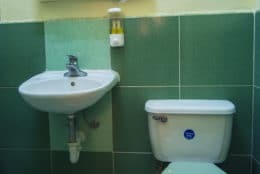 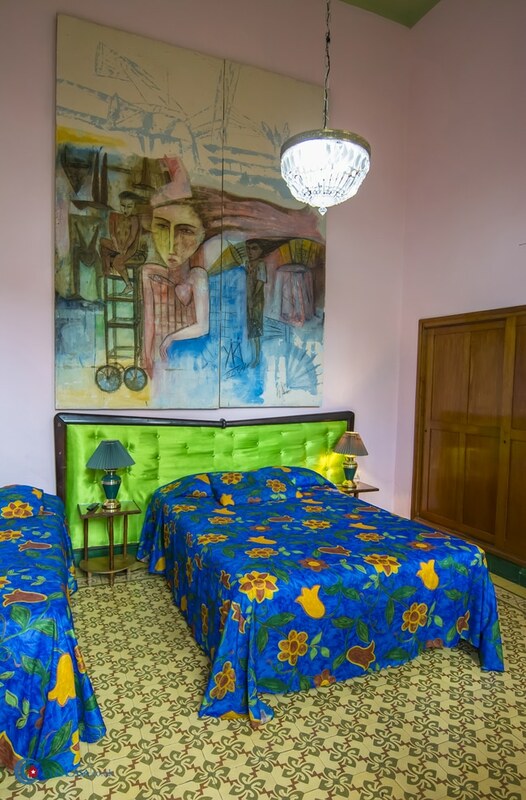 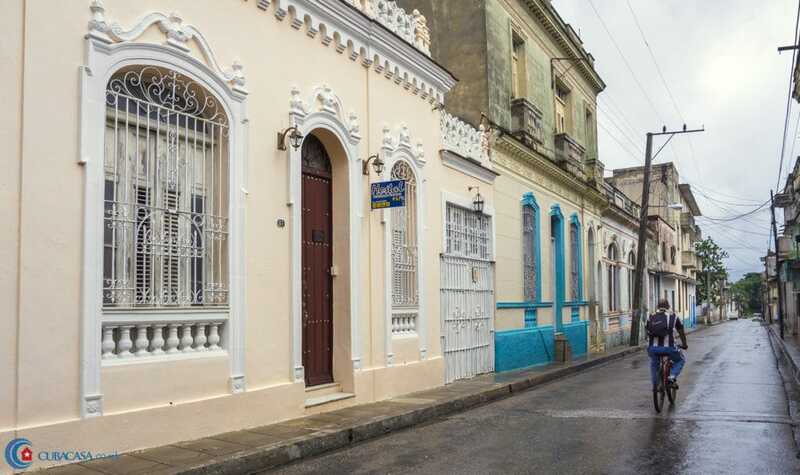 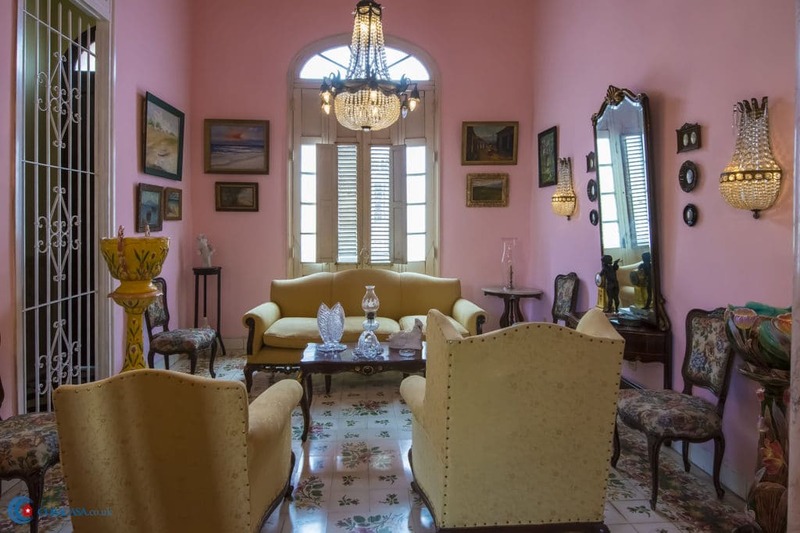 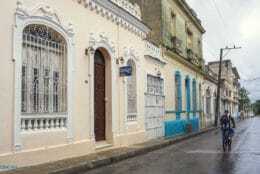 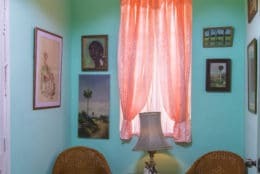 The house is from 1930 and was previously owned by a cuban senator. 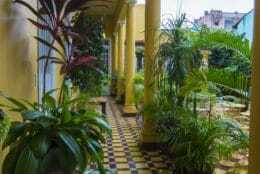 It is located a few blocks away from the Parque Vidal, a central park in Santa Clara. 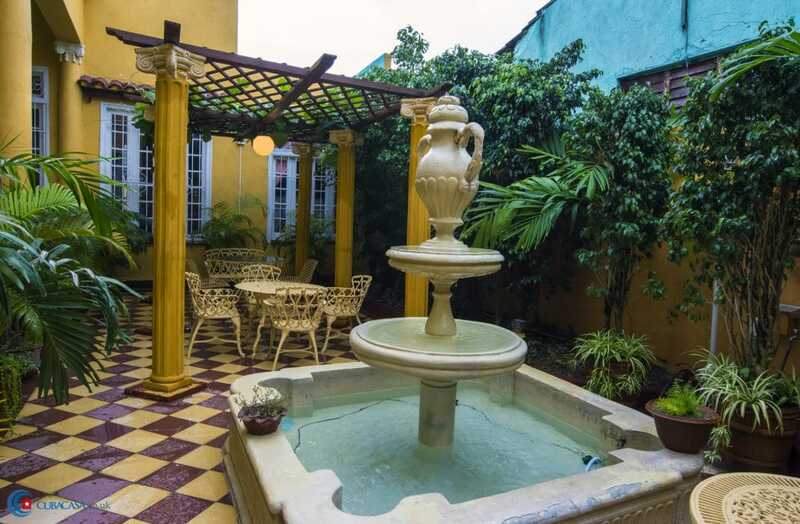 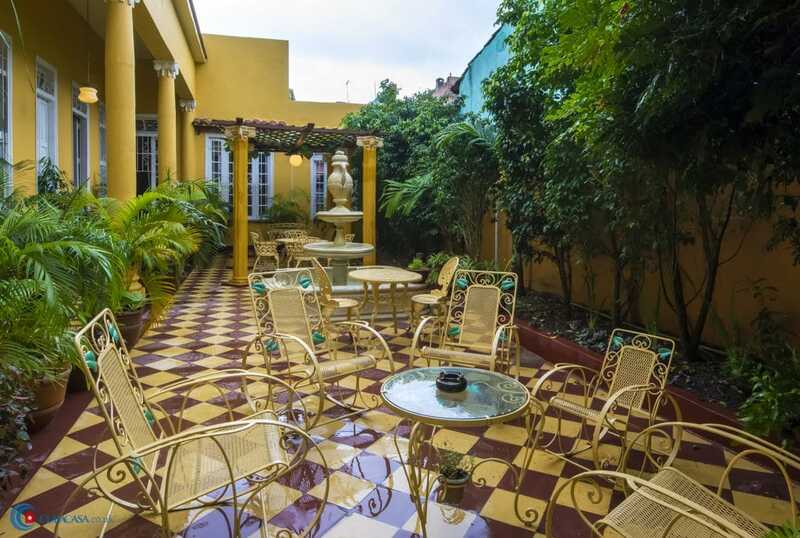 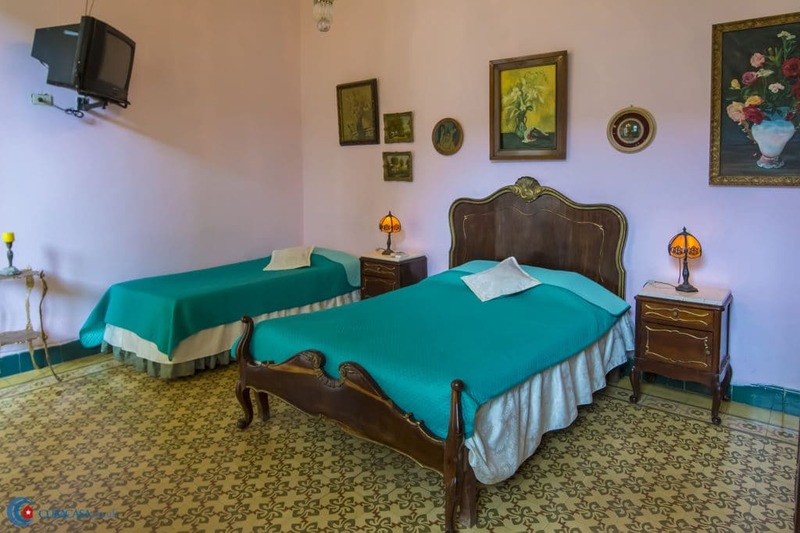 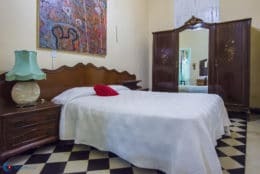 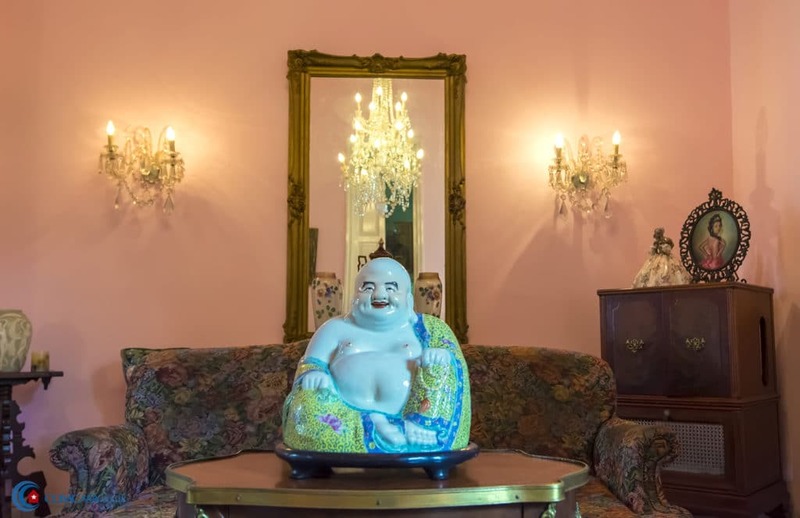 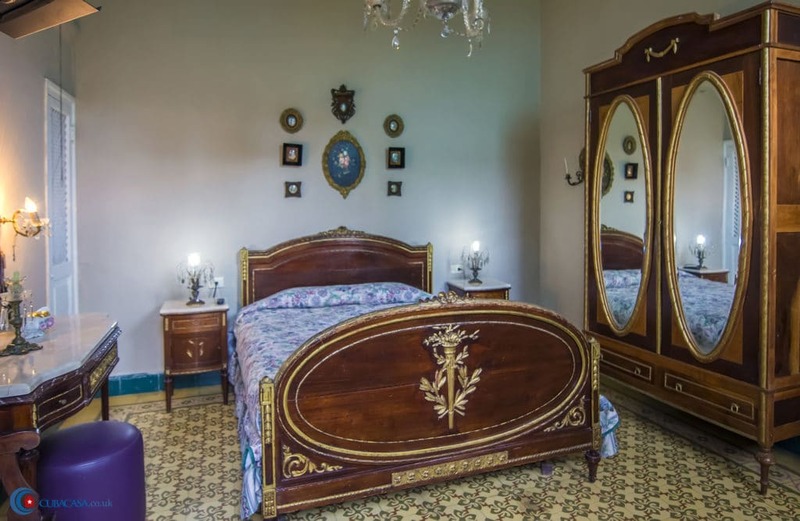 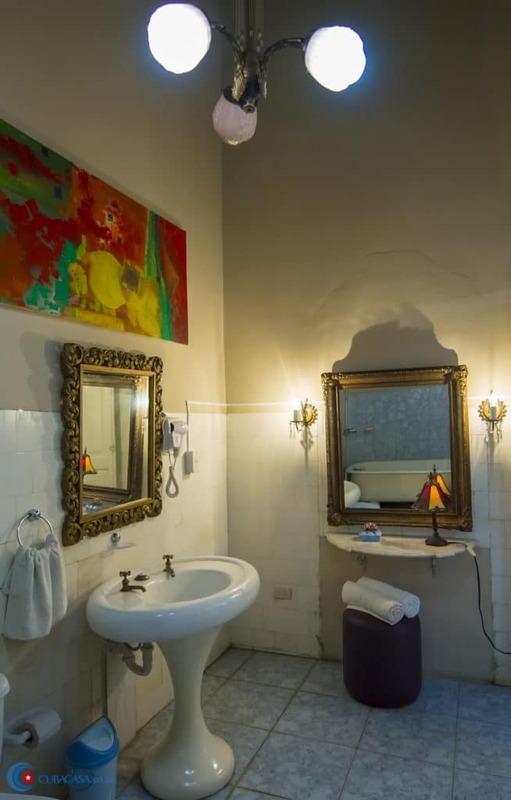 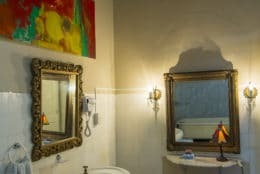 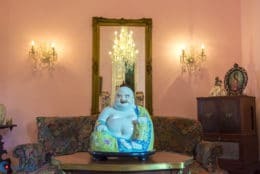 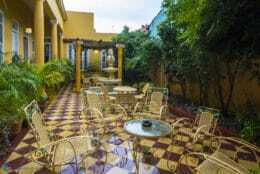 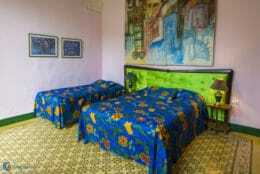 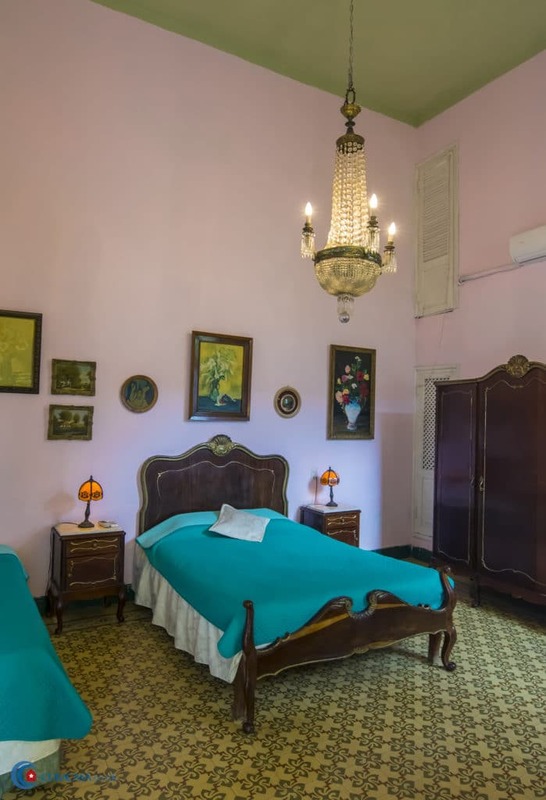 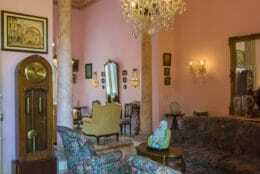 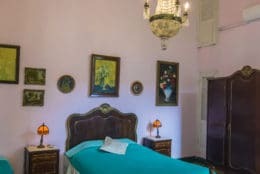 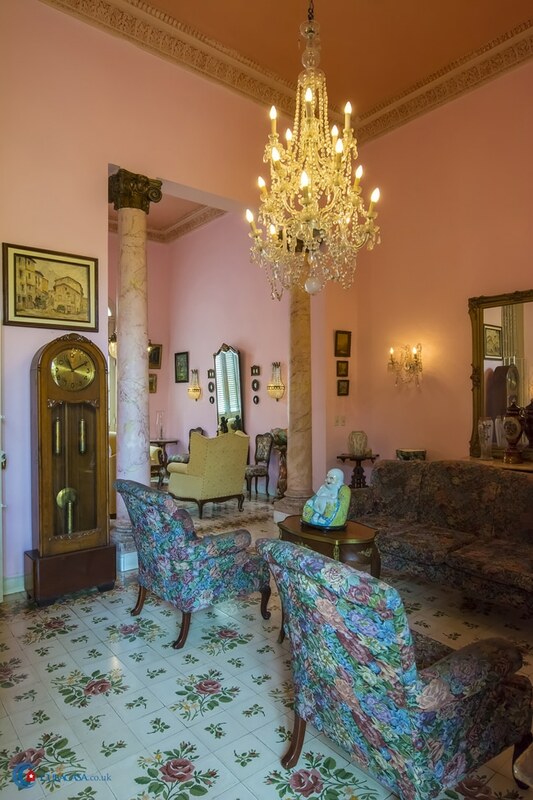 The casa has fantastic antique furniture, a beautiful patio with columns and a fountain, and 4 well-kept rooms. 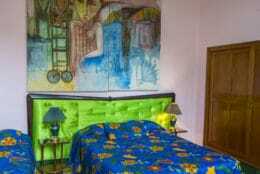 Orlando is an art collectionist and has great knowledge of the Santa Clara and his casa's history. 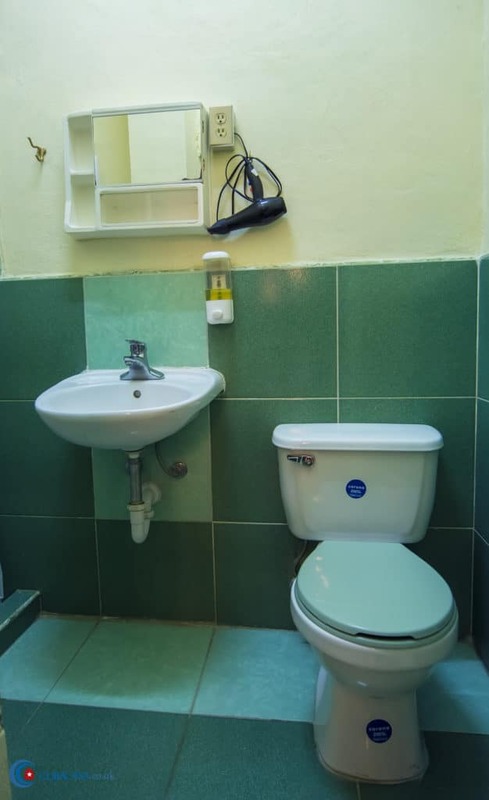 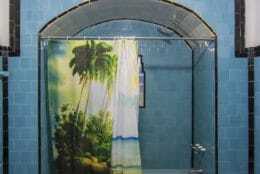 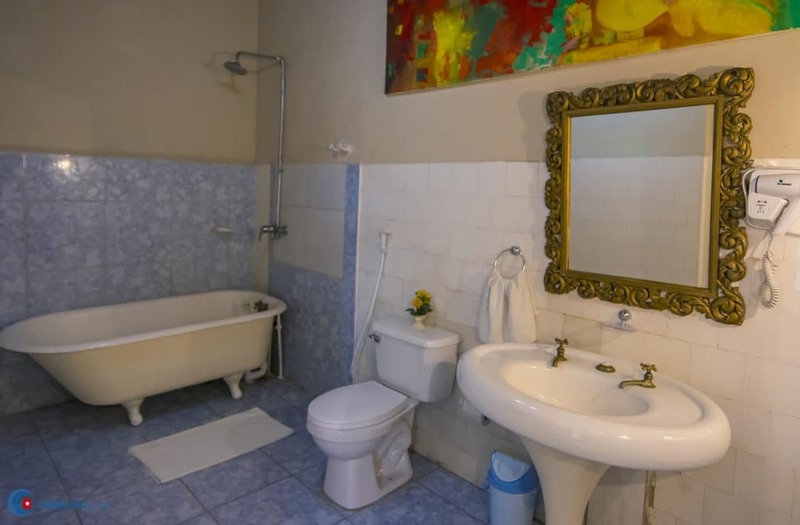 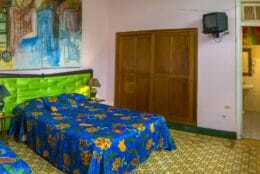 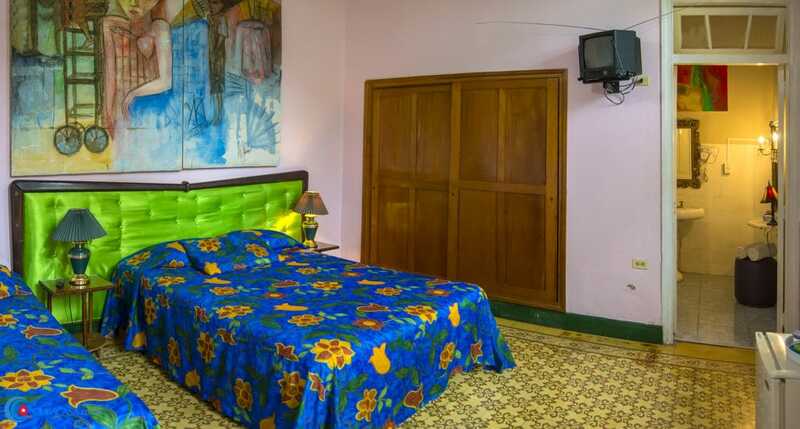 This is delightful property for you stay in Santa Clara!